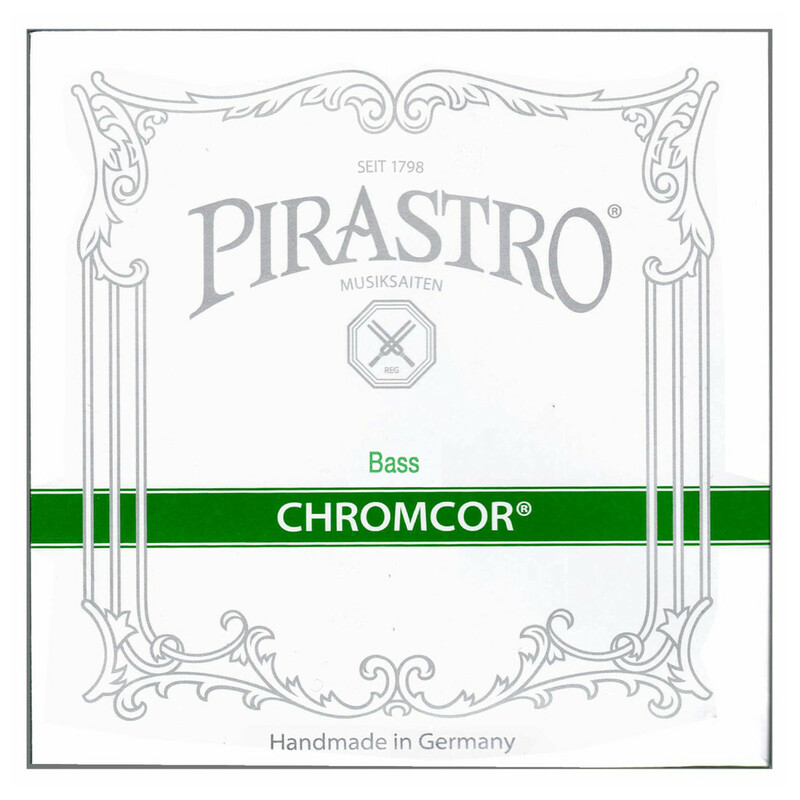 The Pirastro 348360 Chromcor Double Bass A String is ideal for musicians wanting a clear, focused sound. The single filament steel core produces a bright sound with clarity and strength. The chrome steel winding adds brilliance to your overall sound. Because of the double bass size, this string will naturally resonate higher frequencies. The instant playability and tuning stability make the strings ideal for gigging musicians who need reliability. 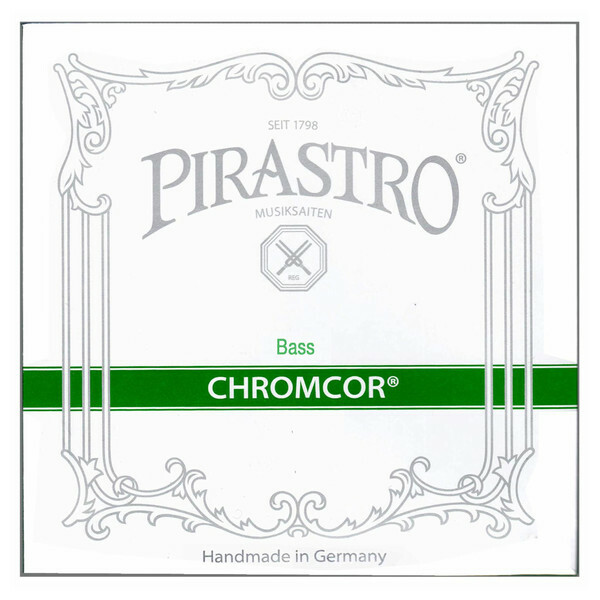 This A string has a ball tailpiece end and is designed for 1/4 size double basses.